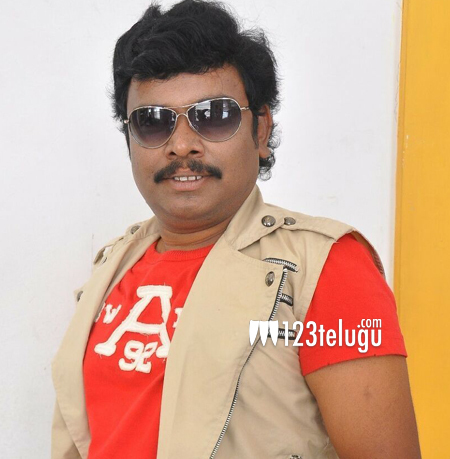 Looks like you cannot keep Sampoornesh Babu out of the news do you ?. Sampoo was all over the news yesterday for his controversial statements on Twitter. Now, he has grabbed headlines once again for his upcoming film Kobbari Matta. Sources close to us reveal that the overseas distribution rights of the film have been sold to Midwest movies for a whopping 30 lakhs. This is a huge amount keeping Sampoo’s craze in mind. Ever since the trailer has gone viral, the film has caught on good hype and especially the lengthy dialogue of Sampoo has even managed to impress mega star Chiranjeevi. More details about the film and its release date will soon be revealed.